encore Deals! 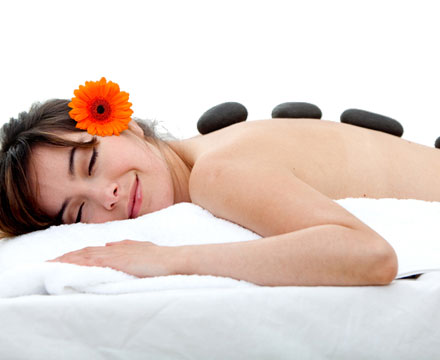 | 50% Off a Massage from Soothing Touch! 50% Off a Massage from Soothing Touch! -Can not be used with any other offers or specials. Therapeutic Massage: Designed Massage for You! A combination of swedish, deep-tissue, trigger-point and hot stone massage to help alleviate chronic muscular tension. The most requested massage! !